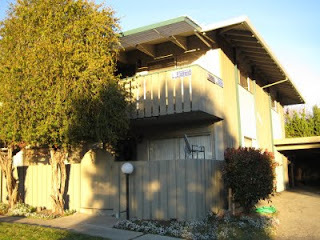 607 Valley Forge #4 in Campbell has just been listed for $275,000 and an offer in hand! Please send your offers to me ASAP! I am proud to present a brand new listing in 607 Valley Forge Way #4 in Campbell! The property has been completely remodeled please forward this to any of your friends and family who may be interested. List Price: $275,000, 2 Bedrooms, 1 Bathrooms, 840 Sq Ft, 1742 Sq Ft Lot- Fully Remodeled With Over $30k of Upgrades Move in Condition!